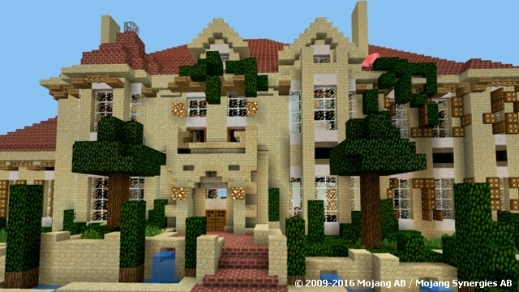 Have you always wanted to feel how it was to live in a luxurious mansion? 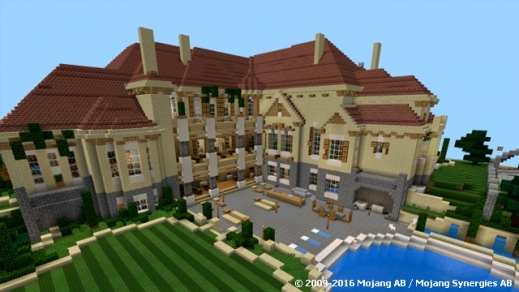 Now you can have a little taste of that in the Euromansion MCPE which consists of one large house, a swimming pool, a tennis court and much more. 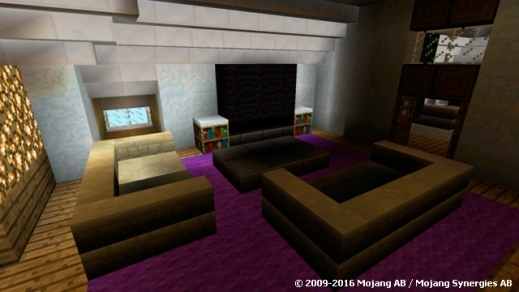 It got everything you would expect in a million dollar mansion. 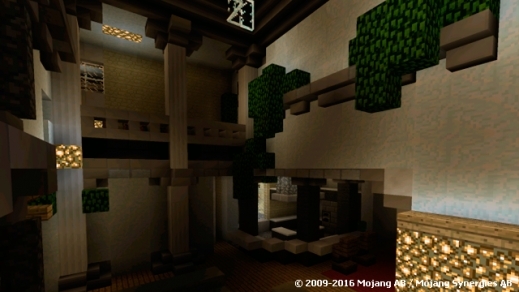 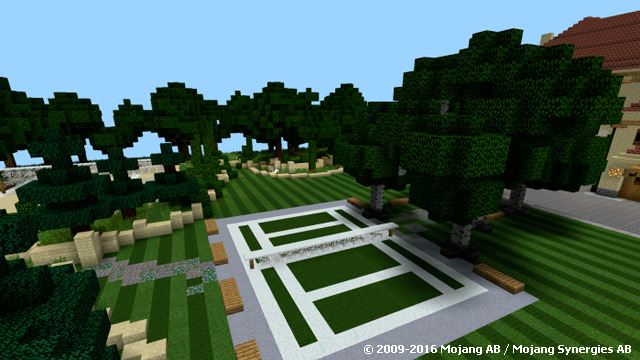 The mansion on this MCPE map is created in an old world of Minecraft PE. But if you can put that aside we can assure you that this mansion is absolutely amazing and worth having a look at.